Follow us on Twitter! @tech_done_right, and leave us a review on Apple Podcasts. 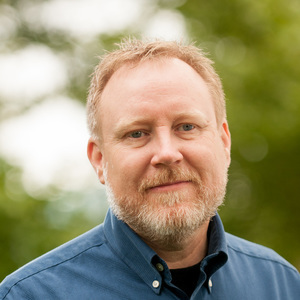 Jeff Patton: Author of User Story Mapping: Discover the Whole Story, Build the Right Product and owner of Jeff Patton & Associates. 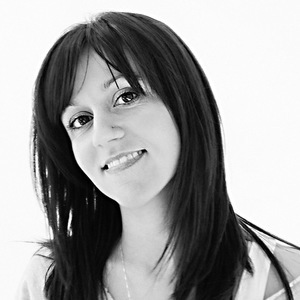 Yana Carstens: Senior User Experience Designer at TableXI.